For his ‘Afterdark Mix’, Sabb has spliced together tracks by Emanuel Satie and Roberto Rodriguez to create this tech house record, its seductive energy heightened with explosive percussive loops and pumping bass. 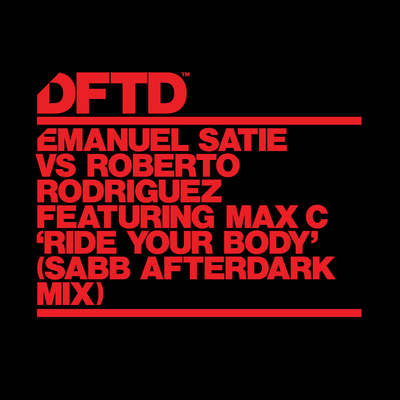 A German producer making what he describes as “wild house and techno music”, Emanuel Satie’s ‘Your Body’ – which was released on DFTD six months ago – gives Sabb’s mix a jacking bass undercurrent. The second part of this track is a sample of the deep house classic ‘Ride With Me’ by Roberto Rodriguez featuring Max C, the Helsinki producer who’s been around for a minute and lends his luscious deep style to the track. It came out this week on DFTD, check it out below.